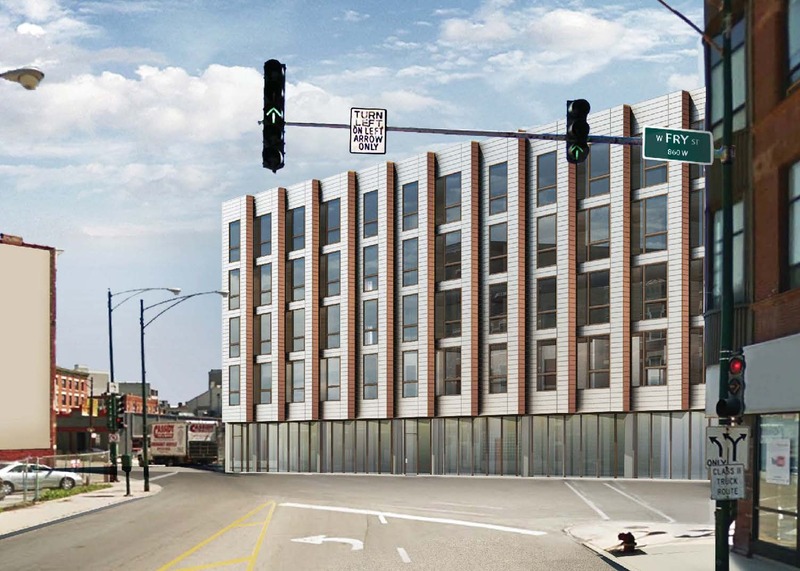 IMC closed a $12.2 million non-recourse, first mortgage loan on a to-be-built multifamily property in Chicago, IL. Upon completion, the project will contain a mixed-use building with retail and parking on the first floor, and 47 apartment units in the highly desirable West Town section of the city, where multiple new companies have recently announced locations. The loan was 80% LTC at the time of closing and allowed the borrower to avoid having to syndicate equity for the transaction and keep all of the upside. To facilitate the acquisition, IMC provided a land loan almost one year before, allowing the borrower time to obtain entitlements for the project.